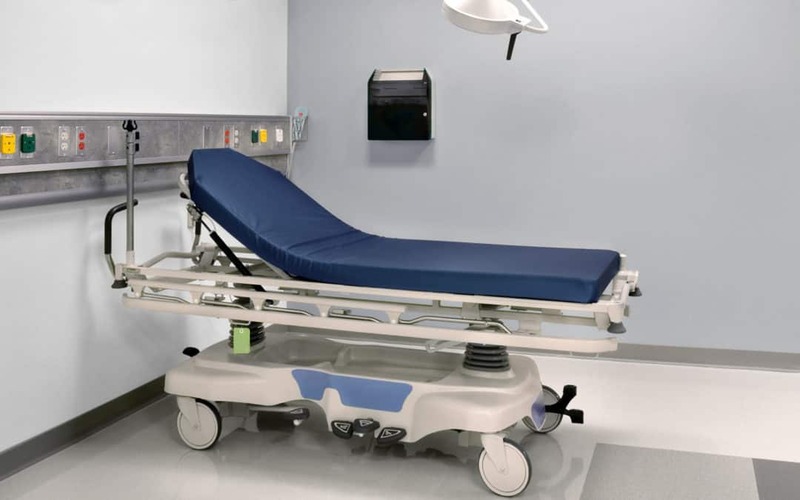 Aside from being a safety concern for both your patients and your staff by increasing avoidable infections (and their associated costs), a damaged mattress decreases overall patient confidence in their care. Following these simple tips from the FDA can help you make sure that your mattresses are in good condition and ready for patients. If you find mattresses that need to be replaced, give your Curbell representative a call. We offer a full line of affordable mattresses in various sizes. They’re available in a variety of durable materials including polycarbonate, are fully sealed to prevent fluid ingress, and include a three-year warranty. Learn more here.